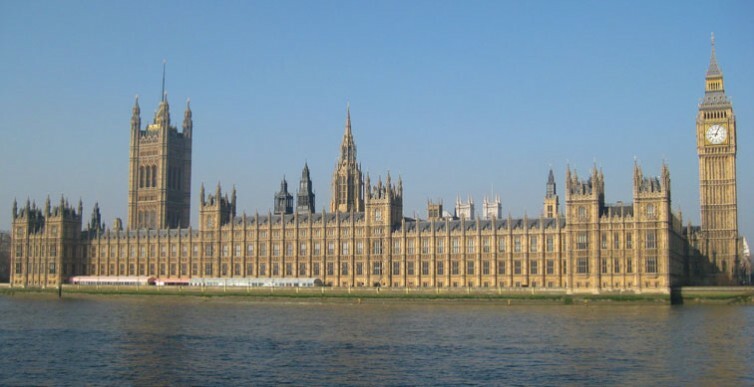 Last week MPs voted to leave the Palace of Westminster whilst urgent modernisation of the estate is carried out. This means MPs, Lords and staff will vacate the historic Houses of Parliament for the duration of the multi-billion pound refurbishment. This work is not really for the benefit of existing MPs, but more to secure the future of one of the most beautiful buildings in the world. The Palace of Westminster is a UNESCO World Heritage Site, so therefore we have a legal, as well as moral, obligation to look after it and it is absolutely right this refurbishment and modernisation takes place. I, like many others, would have preferred for MPs and peers to continue to use of the Houses of Parliament while the refurbishments take place, but this will not happen as this proposal was narrowly defeated. Instead we will be vacating the site by 2025 at the earliest. During the six-year period when the buildings are vacated, the House of Commons will move to Richmond House, which is currently home to the Department of Health and the House of Lords will move to the Queen Elizabeth II Conference Centre. I have seen for myself the deterioration and daily problems caused by the Victorian utility systems which are not fit for purpose. It is essential the buildings are upgraded and work is done to ensure the estate is a safe workplace. We will all miss being in this iconic place, but this work is absolutely necessary to ensure the Palace of Westminster is here for generations to come.